This October 6th report from the ATA raised questions about the “Driver Shortage” dilemma ,which has been a topic of discussion for as long as I can remember. The first question that came to mind, is the definition of a driver shortage, and who is defining it, the driver or the carrier? 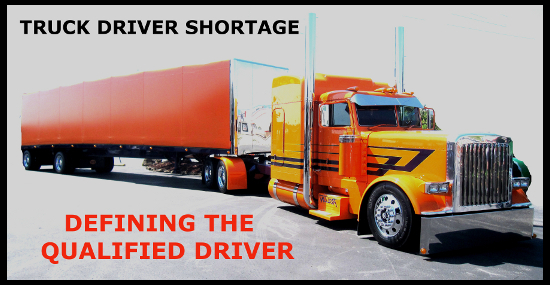 It is the definition of truck driver shortage which will also shape and define the cause and effects of the shortage, as ones perception of cause will also ultimately dictate their solutions for the shortage. Those are vastly different definitions! In order to address a problem, such as the Driver Shortage, both sides will need to at least recognize each ones perception of the problem. If not, solutions will be a long way off. Drivers would state that a qualified driver is one with knowledge, experience, and a safe driving record. The ATA report goes on to say, The truck driver shortage probably seems much worse to motor carriers than the current figures suggest because of a quality versus quantity issue. 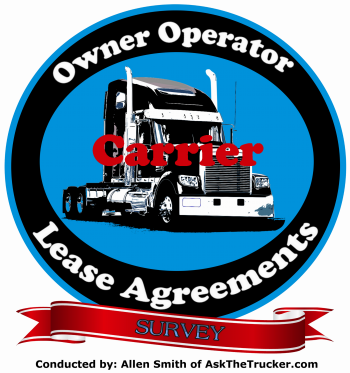 Many carriers have strict hiring criteria based on driving history, experience and other factors. “Do you find many applicants who are not qualified to be hired? If so, what are the major reasons? 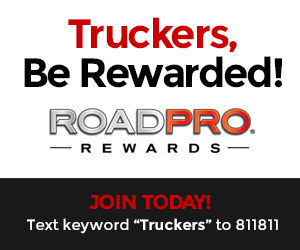 “We are certainly not seeing a lack of experienced drivers registering for our website to apply for truck driver jobs. 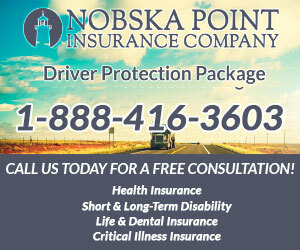 Many drivers have years of experience in various types of driver jobs and hold many endorsements. 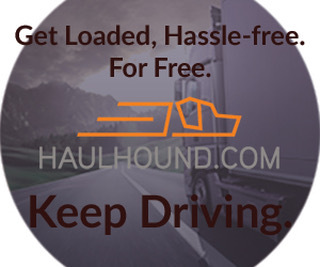 What can hold drivers back however are the specific application requirements at various carriers. 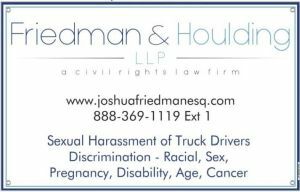 A factor that can disqualify otherwise experienced drivers is preventable accidents within a certain time frame and/or number of jobs held within the last few years. 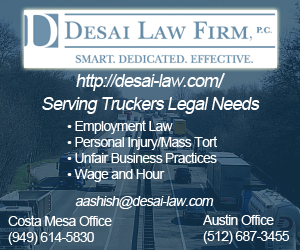 Also, many carriers have various requirements for length of time since a felony conviction or DWI for example. 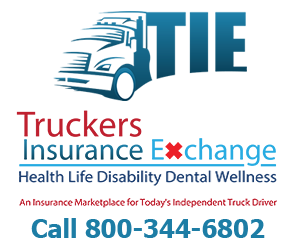 FindATrucker is a trusted AskTheTrucker partner providing a truck driver employment website, matching drivers to their specific job needs. Now, I can definitely understand the questioning of “time since the last felony conviction or DWI”, but the idea of basing a drivers’ quality by “number of jobs held within the last few years”, raised my eyebrows. Why are drivers going from “job to Job?” Are employers asking drivers this question? What does the ATA say about that? Really? Drivers are leaving a great well paying job for a shinier truck and better route? But if the ATA says that drivers keep hopping, then why aren’t they staying with the company offering the shiny truck and better route? Are they then leaving for a shinier truck and an even better route? Or could it be something more sinister, like higher wages, better treatment, or maybe even being paid for all hours, such as detention time pay? The idea that a driver is considered “not qualified” because they’re seeking better employment is ludicrous, and equally absurd is that the driver moves on to this next job with better promise… and yet does not STAY with them. Why aren’t they? Are drivers really this fickle? Do they enjoy leaving one job and going to another, or is it possible that the industry continues to make promises they don’t keep. If the job was truly what is was described as, would drivers not stay? So is the problem therefore retention? And what is the correct cause of such driver behavior… Is it unstable drivers or perhaps companies who paint a rosy picture but do not follow through? 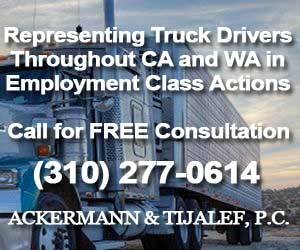 If criteria of a “qualified driver” is based somewhat upon driver job stability, and yet the employers are not following through on their driver hiring expectations causing driver instability, then I say, the industry MUST admit to at least partial responsibility of driver job hopping. 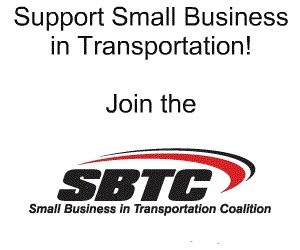 If they do, they may have to become accountable for the driver shortage problem. For most of you reading this, this is nothing more than the age old recruiting tactics that have been going on for decades. 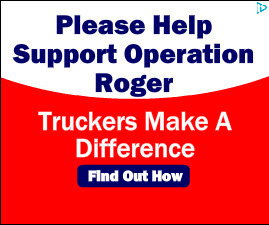 The only difference is that they worked in the past, bringing in thousands of people to the trucking industry, only to see them leave after a short time. Turnover was not as serious a problem back in the day, it was welcome and part of the cheap labor business model. It didn’t matter in the past as drivers were a commodity, used for cheap labor. The difference is now, drivers are an asset and companies would prefer to retain their drivers, mainly because those now entering the industry are fewer and have higher expectations. In other words, working 70+ hours/wk, living in a truck, and being away from home for weeks at a time, all for a whopping $500.00/week, just isn’t cutting it for those entering. The fact is this, drivers go to job from job because they are dissatisfied with their job. Most often the promises made by the hiring company, which looked so appealing, were not kept. Drivers leave and continue to look for better employment. Want to cure the number of jobs held within the last few years aspect of the “qualified driver problem”? Answer: Pay and treat drivers well and keep the promises you made upon hiring. You can have some drivers with bad records still be a good hire, “If you have a tracking system that has a DRIVER SCORE CARD.” I work with 4 insurance companies and they give up to 25% on commercial insurance for companies that use our system where they can see the driver history and a SCORE CARD each month. 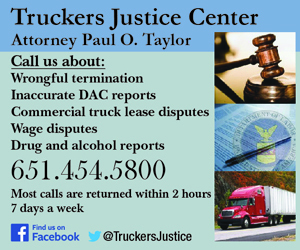 This can help the “bad” driver get back on track and over time get his driving record back to”Good ” driver status. If anyone has a question on that feel free to email me. So as you can see, I believe there are a lot of entities responsible for the shortages, besides the hype, misinformation, and out right lies, most potential drivers get into the industry just to get mad at all involved and go find a better occupation, with better pay, better home time, better benefits and more respect for them as professionals. “working 70+ hours/wk, living in a truck, and being away from home for weeks at a time, all for a whopping $500.00/week, just isn’t cutting it for those entering.” = just barely $7 an hour. Why should I quit my current desktop job in a comfortable environment, $20/hour and steady 9-5 hours with benefits to work in an environment with unpredictable weather, uncooperative loading docs, sleep in 15 foot cab, idiot four wheel drivers, harassing dispatchers and overkill regulations from the federal and state govts, and lack of parking in secure areas? NO THANKS ! ! ! ! Actually, once you account for overtime pay at time and a half, that’s only $5.88 per hour. That also doesn’t account for the unpaid time ‘off duty’ waiting on somebody with a forklift to do his job. 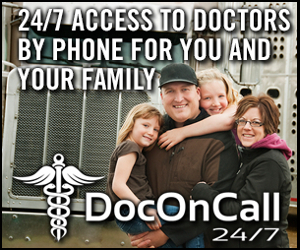 Based on a typical 14 hour work day, average 6 days per week, (drivers who get home weekly typically only get the minimum 34 off,) $7.25 per hour works out to $768 and change per week, or $40,000 per year. 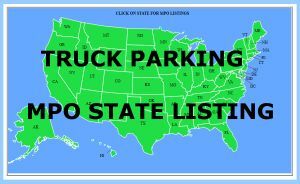 Don’t you think the real reason that there is such a shortage of drivers is because so many “Trucking Companies” are not willing to pay a GOOD driver a living wage…. When I talk with other drivers that don’t make what I make, my first question is why are you working them? Here is the issue in a nut shell. Every Company within the top 20 For Hire ranking has the ability to stop turnover in its Tracks. The observation here is— If it wasn’t Profitable for them to keep a revolving door, They would not be doing it. Turnover would cease and there would be a line formed outside of their Doors for Employment Opportunity’s. I have yet to hear of Walmart with a retention Problem. 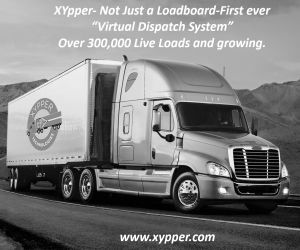 I have yet to hear of an top 20 listed LTL Carrier with a Retention Problem. Again– If it wasn’t Profitable it would not be happening Plain and Simple. You had better believe it. 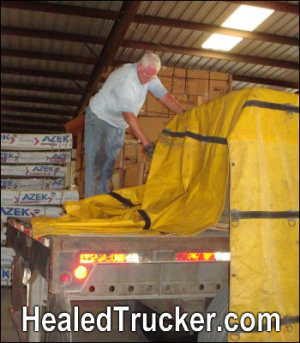 It’s all part of the business plan to keep profits high and freight rates down.